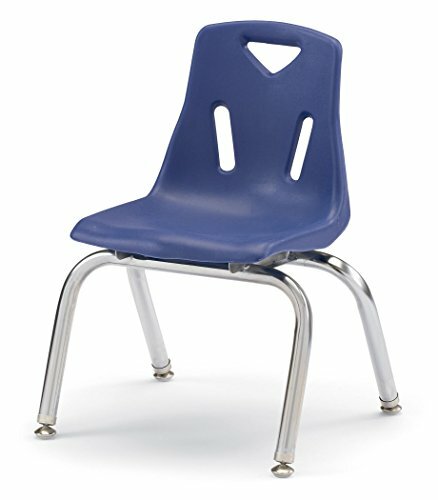 The child-friendly design of Berries chairs promotes seating comfort, durability, and attractive styling. Can easily be stacked and ordered individually or in sets of six. Chrome-plated legs provide and upscale look and complement the classic color Berries tables perfectly. The colorful polypropylene shell is E-Z to clean, prevents blushing, and even eliminates annoying static electricity. View More In Desk Chairs. If you have any questions about this product by Berries, contact us by completing and submitting the form below. If you are looking for a specif part number, please include it with your message.